May the fourth be with you today… In celebration of the day, Star Wars Force Collection will be unlocking new content, card packs and an event within the game. 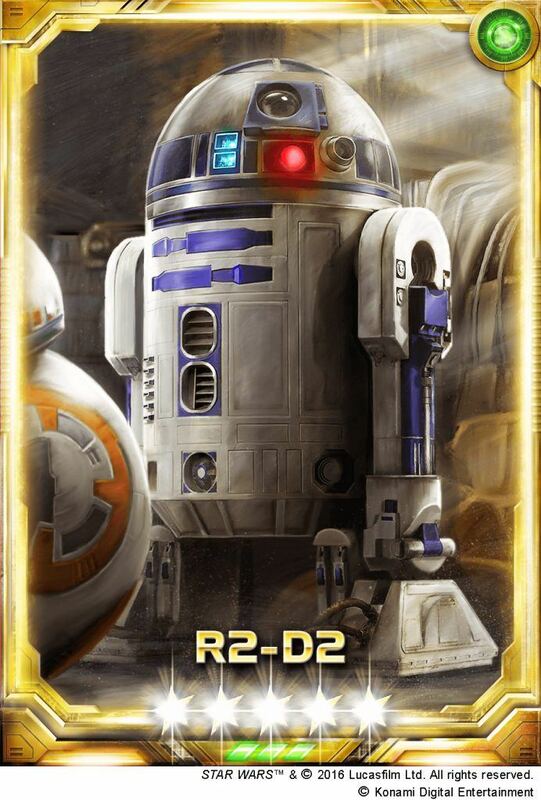 Inspired by the new film Star Wars™: The Force Awakens™ the mobile game will giving away an exclusive 5-star card of R2-D2 to all players who log in (for a limited time only). Additionally, a few other 5-star cards will be introduced are Rey and Kylo Ren. “Strike on Starkiller” is a new event to fight with other players to defeat the Starkiller Base and earn special rewards. If you defeat Finn and Captain Phasma you can earn their 4-star cards. The new “Star Wars Day” card pack will guarantee a 5-star card with the purchase. Star Wars Force Collection is a card collecting game where players can collect more than 400 Star Wars universe heroes, villains, and vehicles to create a formidable battle deck dueling others online in real-time. BlueStacks is the best way to play Star Wars Force Collection on PC… download now!